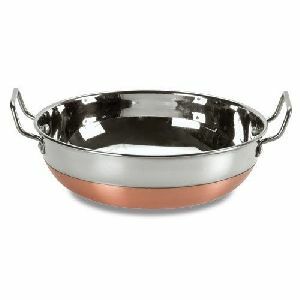 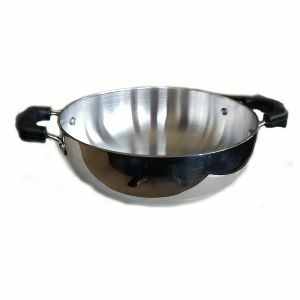 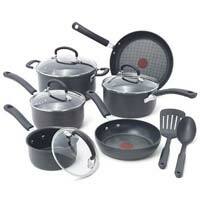 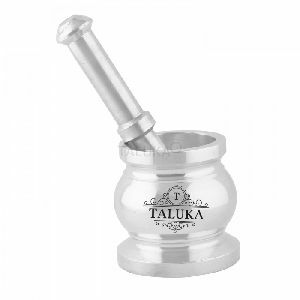 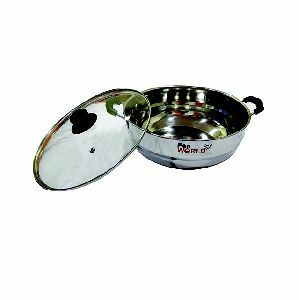 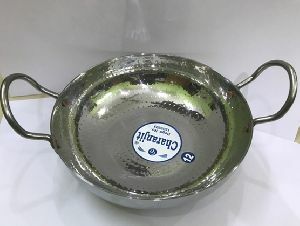 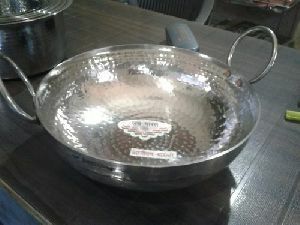 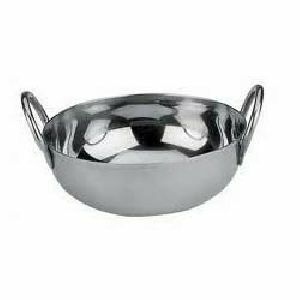 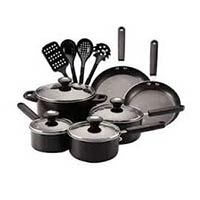 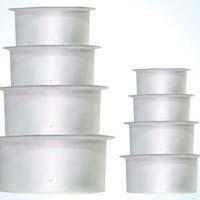 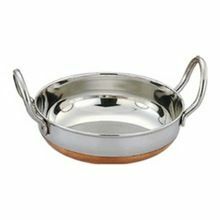 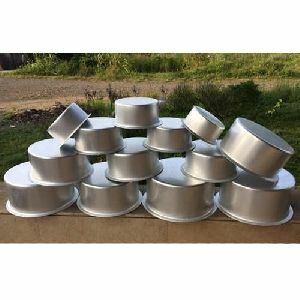 We are offering wide range of superior quality aluminium cookware. 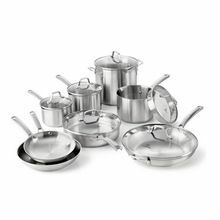 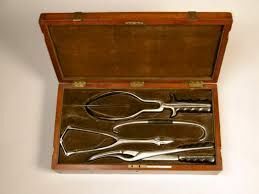 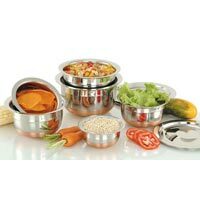 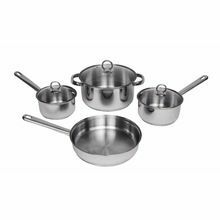 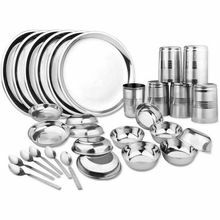 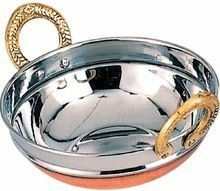 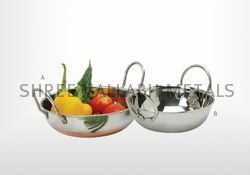 Higher quality standard stainless steel sets with sets of 3 pcs available in all sizes and sets wise. 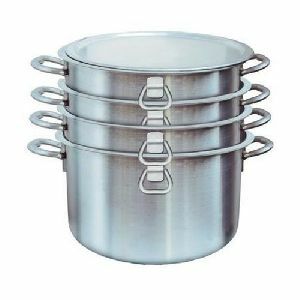 Our Aluminium Tope Set contains four topes of diameters 16.7 cm, 18.2 cm, 19.7 cm & 21.2 cm.For the safe storage of the entire lot, we have installed our own facility that is laced with all the modern amenities for complete quality satisfaction. 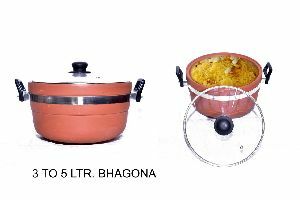 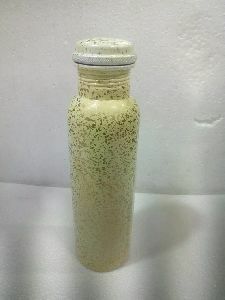 Situated in Barh(India), ours is the name reckoned for providing quality products at competitive price. 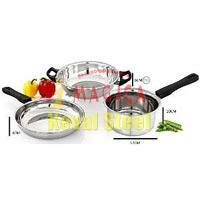 We are offering stainless steel cookware set. 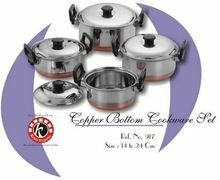 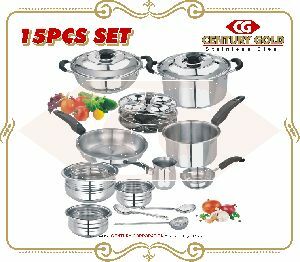 cookwasre sets-3 pcs, 5 pcs, 7 pcs, 9 pcs, 11 pcs.